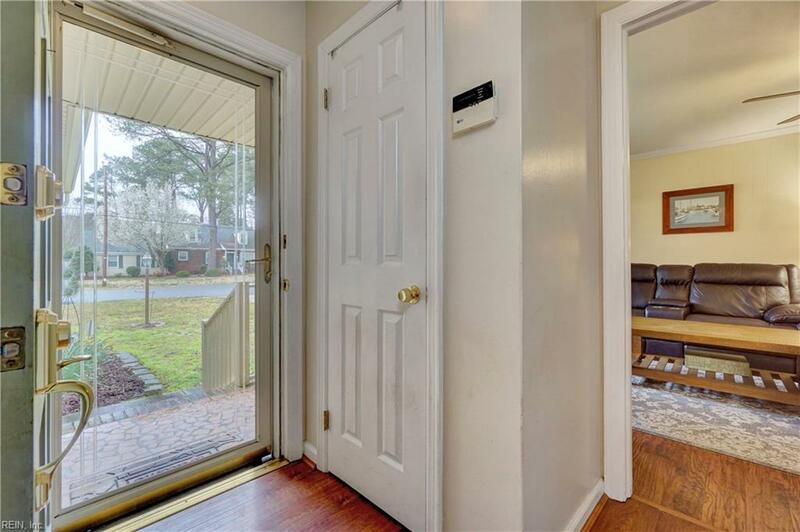 119 Lamper Rd, Portsmouth, VA 23701 (#10247006) :: Abbitt Realty Co. 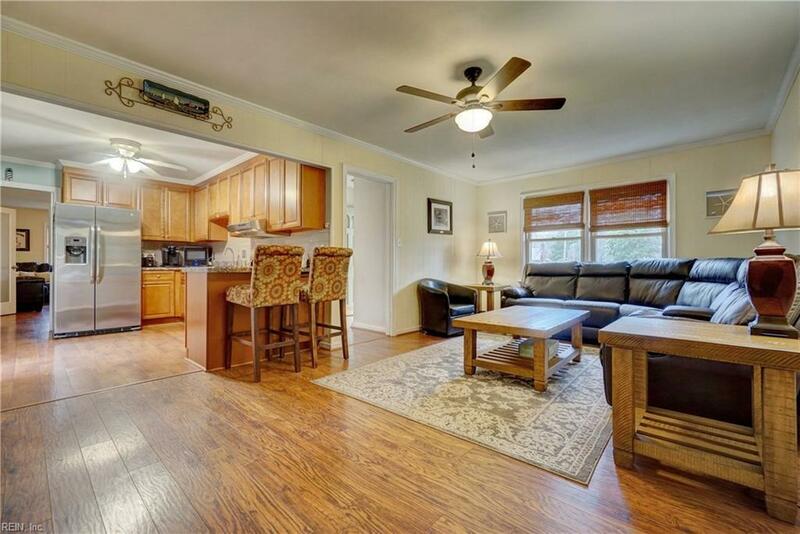 True In-Law Suite addition, complete with kitchen, spacious living room, two bedrooms and full bath. The custom quality addition was completed in 2012 and is approximately 900 square feet of living space. 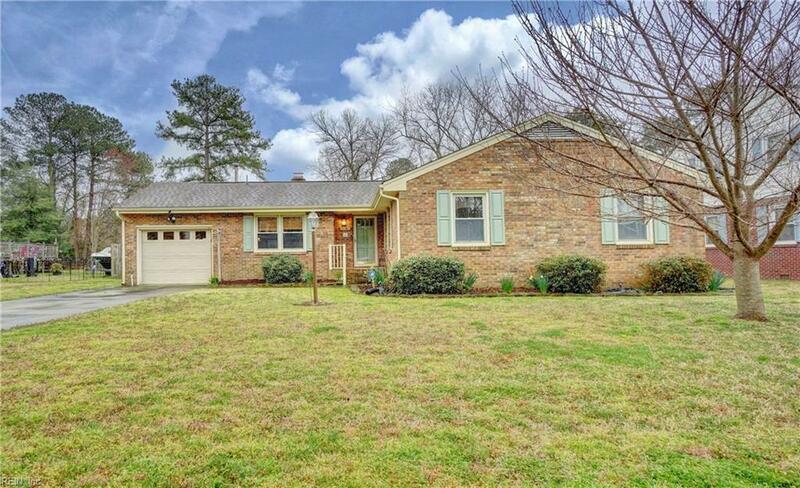 This one level brick rancher is has been meticulously maintained and updated by the homeowners. 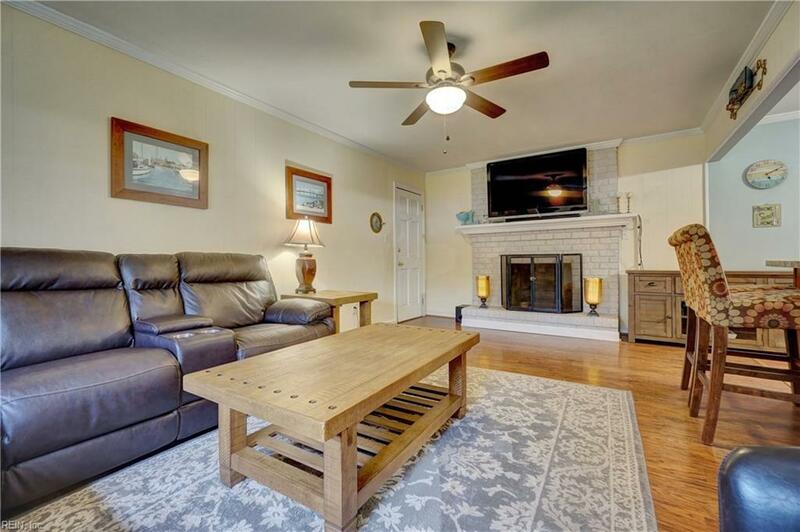 Renovations to the home include : replacement windows / updated kitchen and baths / architectural roof and / hot water heater / fresh interior painting / laminate floors throughout / high end carpet in the bedroom and much more. Over 1/2 acre lot . Enjoy a very private fenced backyard with large deck, patio and pergola.